With assistance from the Callander Museum we have been able to collect information regarding the history of Shannondale Farm. Mr. and Mrs. Alexander Shannon bought the farmhouse and property in the early 1880’s for $200. They were brought to Callander as Alexander became an agent of the Callander Station on the Grand Trunk Railway line. 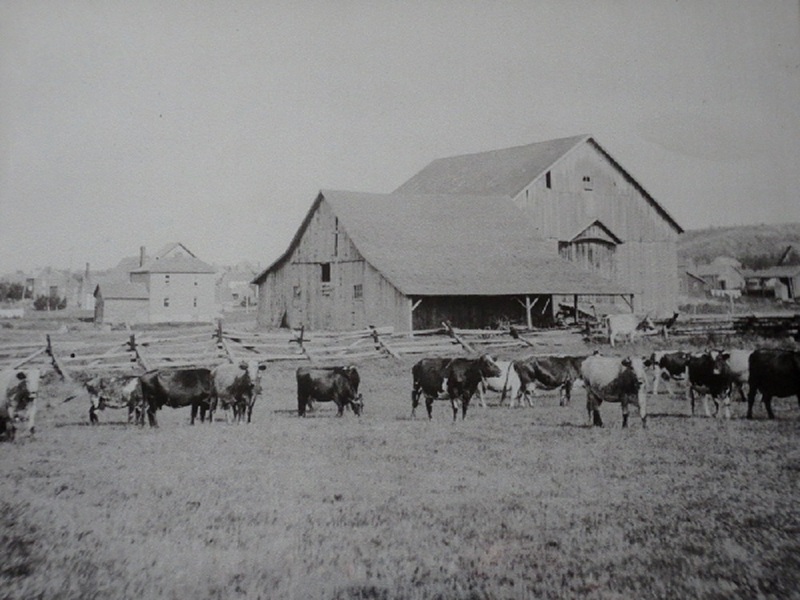 In 1890 they moved on to the west but their son Brockfield Shannon took over the property and developed the land into a dairy farm. 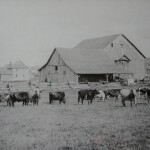 The dairy farm was in operation until the 1940’s where it turned into a riding and boarding stable by the latest of the Shannon family Mrs. McBeth and her husband Nick. 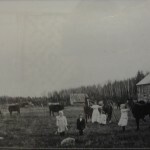 Many Callander residents remember seeing the farmhouse and barn lined by coloured lights during the Christmas season. In 1987 Bill Nickerson assumed ownership of the farmhouse and farm and turned it into a hobby farm. 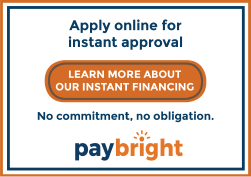 Based on here say from there it appears that the farmhouse was then rented out before it was demolished and the land was severed into sections where it was sold. 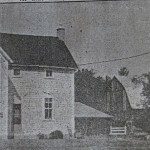 Based on pictures it appears that Shannondale Pet Hospital is built where the farmhouse stood. 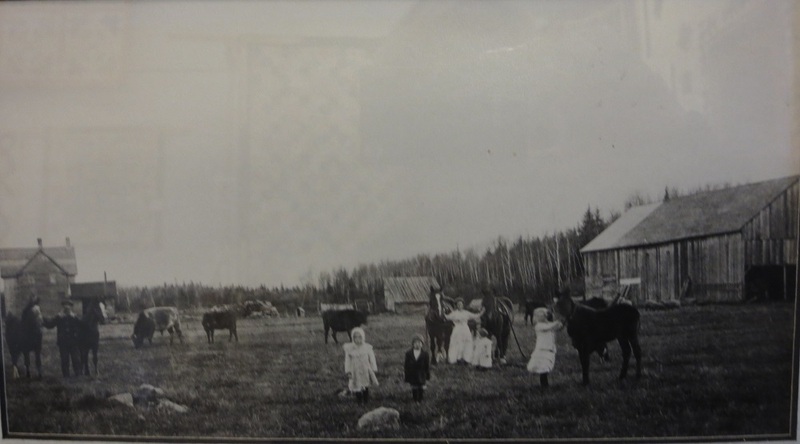 The hospital was named in honour of the farm that played such a big part in Callander history.